The African American Heritage Museum provides information depicting the evolution of Afro-American historical heritage and culture through reading materials, pamphlets, maps, books, and other materials of interest. 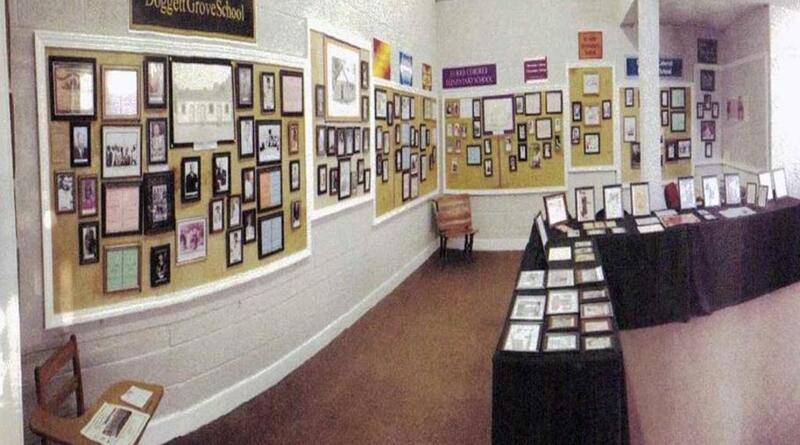 The Center houses displays of artifacts, crafts, and Afro-American art featuring artists and writers in the county. 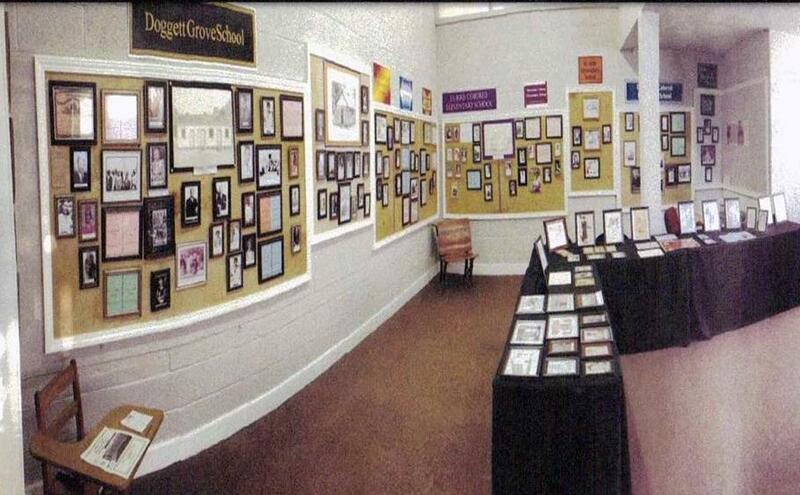 For information or an appointment to tour the museum, contact Lee Greene (828)245-2478. The Museum is located in the old Dunbar Community Center.